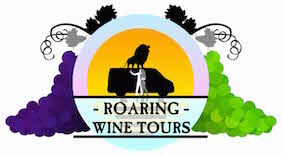 Your day begins when you are picked up from your accommodation by your Roaring Tours guide. From there you are taken to your first winery in Bannockburn where you will taste a large variety of wines and styles. After you have been to your first winery, your guide will have a good idea of the wines that best suit your palate and will plan the rest of the days tastings to suit. Your tour will take you to some of the regions boutique wineries where you will be taken through personal tastings. In the middle of your tour, you will stop for a delicious a la carte lunch and a glass of wine at one of the region’s best restaurants before heading out for more tastings.